 At Perry Hall ‘Kids Club’ we offer both breakfast and afterschool facilities for children in Nursery up to year 6. Breakfast club runs between 7.45am until 8.45am and we offer a variety of breakfast choices. Afterschool club is split into 2 sessions. The early session runs between 3.15pm and 4.15pm and the late session is between 3.15pm until 5.55pm. During after-school club, the children are offered a range of snacks. Within kids club we offer a range of fun activities for all ages including arts and crafts, games and outdoor sports.